There will be special elections on Jan. 29 in two Texas House districts to fill vacant seats, and the filing deadline was 5 p.m. Thursday. U.S. Rep. Carol Alvarado, D-Houston, and state Rep. Joe Pickett, D-El Paso. 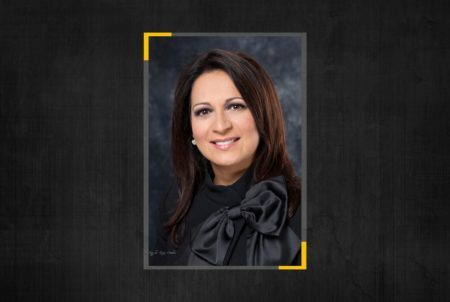 Eight candidates have filed for the Jan. 29 special election to replace former state Rep. Carol Alvarado, D-Houston, while three have signed up for a separate special election — on the same day —to succeed state Rep. Joe Pickett, D-El Paso, according to the Texas secretary of state’s office. The deadline was 5 p.m. Thursday to file to run in the two reliably Democratic districts. The other five candidates are Democrats Oscar Del Toro, Ruben Gonsalez, Elias De La Garza and Alfred Moreno, as well as Libertarian Clayton Hunt. Meanwhile, the special election in HD-79 is for the seat vacated by Pickett, who is resigning effective Friday due to health issues. 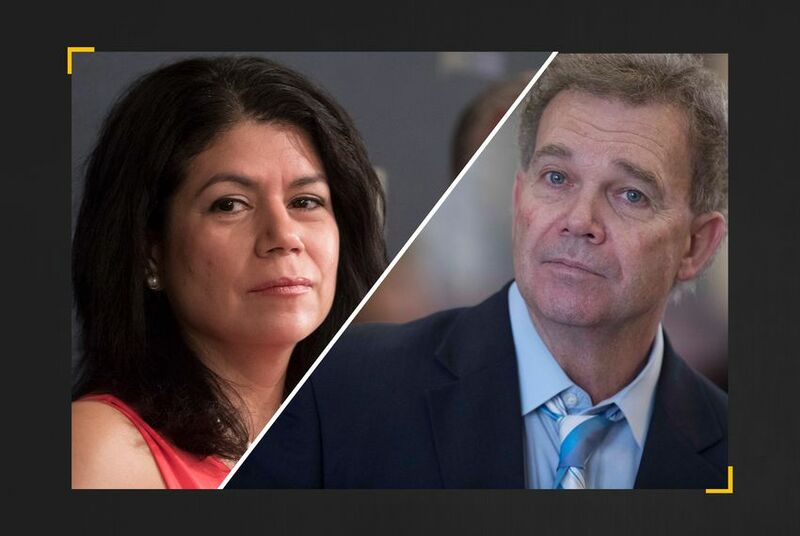 The three candidates are Democrat Art Fierro, chairman of the El Paso Community College board; Democrat Michiel Noe, an outgoing member of the El Paso City Council; and Republican Hans Sassenfeld, an activist. 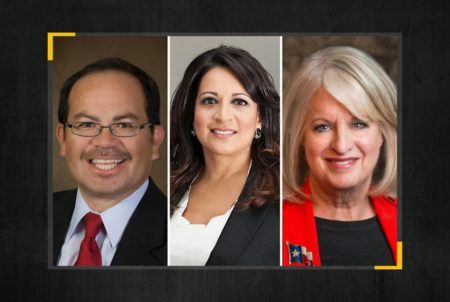 Fierro has emerged with an early advantage in the race, earning the endorsements of every member of the El Paso delegation to the Legislature beside Pickett. Early voting in both races begins Jan. 14. 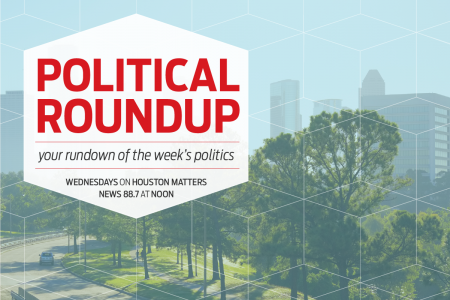 This article was originally published in The Texas Tribune, a nonprofit, nonpartisan media organization that informs Texans — and engages with them — about public policy, politics, government and statewide issues.